“Two Birds in the Hand” sandwiches, we’re double dipping into what makes this All-American favorite a longstanding classic. 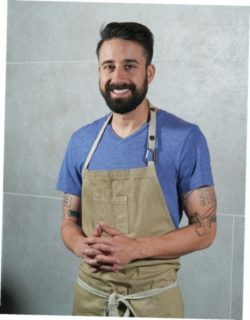 Featured on the cover is Chef and Founder Andrew Gruel, who’s just entered the fried chicken world with one of his newest concepts, “Two Birds,” at The Trade Hall in Irvine. 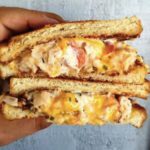 Check out his story to expansion: from the beginnings of the Slapfish food truck to Trade and abroad. We’ve also included Chef’s recipes for Tiger Sauce and more. 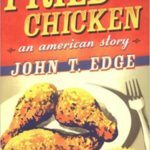 Looking for that perfect crunch in your fried chicken? We guide you through breaking down the bird and frying it up for a mouthful of juicy deliciousness. 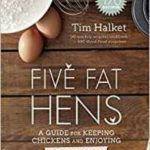 Ready to try your hand at raising chickens, yourself? 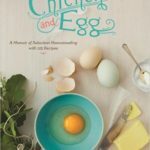 Our book recommendations take you through the dos and donts on tending to the birds, whether you’re in an urban or farm setting. Our Produce Pick of the Month is the freckled cousin of traditional romain: Speckled Romaine Lettuce. Our Cheese Pick of the Month is Crescenza hails from the Bay area hills of Petaluma. On the biz side, our contributors dish out tips on email marketing and ways to simplify your managerial life. From expanding your customer base to consolidating your tech, we’re giving you the lowdown on how to strengthen your base in the OC. As always, we’ve included ways to boost the bar in your bar. Our experts talk wine and cheese pairings and the history of rum variations. Check back for more articles, recipes and inclusions. If the mailman doesn’t bring yours soon, let us know. 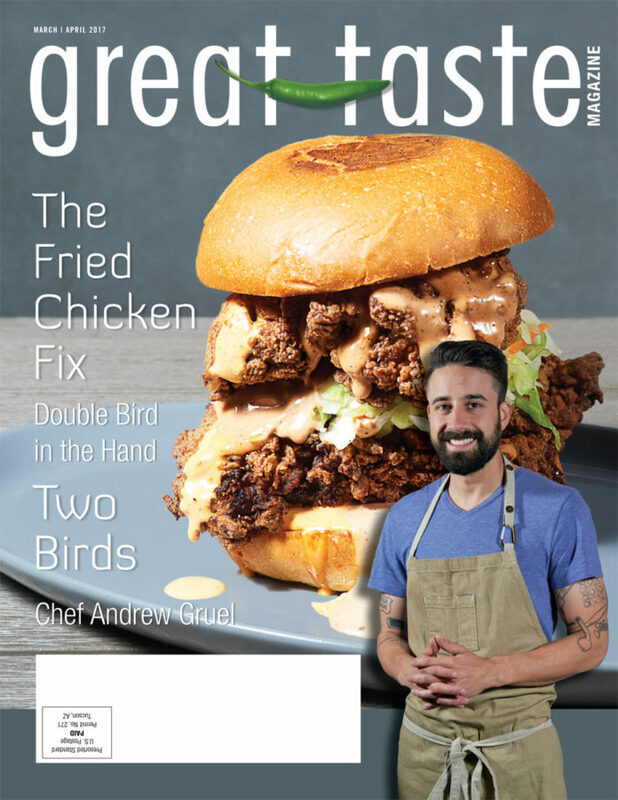 Great Taste Magazine 2017 March April Issue covers the restaurants and the professionals with resources, recipes, beautiful photos and many tasty tidbits. 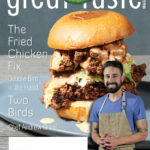 Great Taste Magazine, the premiere connection to all the key decision makers in our local Southern California restaurant industry. Each month our 16 year-old full-color trade publication reaches thousands of the area’s top restaurant owners, general managers, executive chefs and buyers. Take a tour through the magazine. Each issue features a restaurant and local chef, and is packed with the timeliest information, critical operational tips and other industry news important to our readers. send us an email (please enter which you’d like to subscribe to in the subject line).